If you’re like most people, you’ve gone through life vaguely aware that “Stockholm syndrome,” the phenomenon of captives coming to sympathize with their captors, had something to do with a hostage situation in Sweden. Every week on “Shoot This Now,” we talk about a different story that should be a movie. The story of “Stockholm syndrome” is one of those stories that would seem fake if it hadn’t all happened — which may explain why it hasn’t gotten the big-screen treatment it deserves. 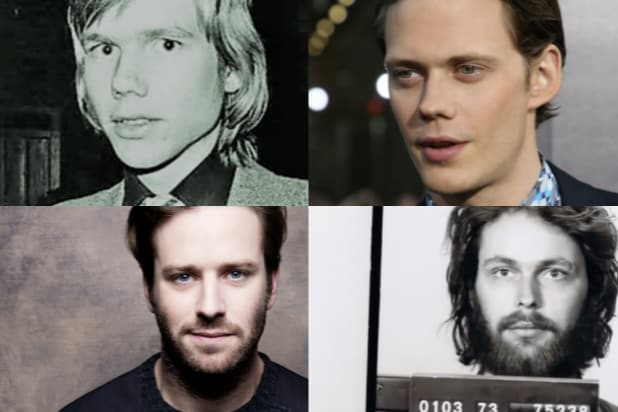 The story begins with Jan-Erik Olsson (we’d cast Swedish “It” star Bill Skarsgard in the role) walking into a bank in August 1973. He took down two guards, and commanded one to sing. Then he took hostages and locked them in the bank’s vault. Next, he made demands — ridiculous demands. First: He wanted Sweden to release his old prison buddy, Clark Olofsson, a celebrity criminal known in Sweden as a “pop gangster.” We’d cast Armie Hammer as Clark. Inexplicably, the authorities agreed to reunite Olsson and Olofsson. And so they met again, within the bank’s walls. Even more surprisingly, the pair soon won over their captives. One of them told Prime Minister Olof Palme she was more afraid of the police than she was of Olsson and Olofsson. The situation got stranger still, as Matt Donnelly and I discuss on the podcast. And so the concept of Stockholm Syndrome was born. “Stockholm syndrome” is perhaps most often associated with Patty Hearst, the heiress who was kidnapped by the bizarre Symbionese Liberation Front in 1974 and later helped the group stage its own bank robbery. 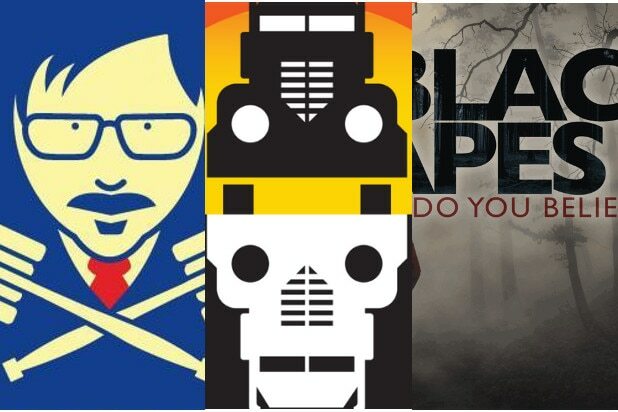 If you like the podcast, please tell a friend or give us five stars on iTunes.